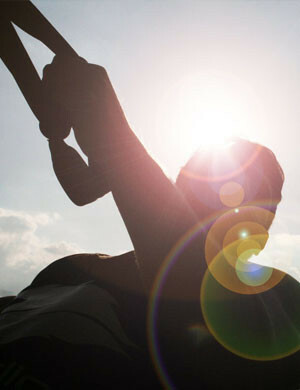 Adam qualified as an Advanced Personal Trainer with Premier Training Int. 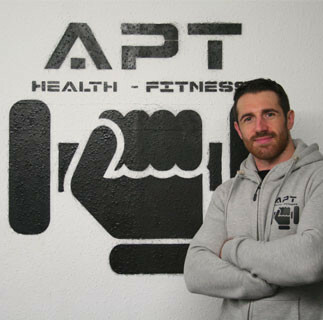 This enabled him to setup his own Personal Training business - 'A.P.T Health & Fitness'. With a rapidly growing client base, Adam decided to take his business to the next level and opened up his own gym & personal training studio. The gym offers functional strength and conditioning facilities, cardio equipment and a large free weights suite. Personal training and fitness classes operate on a daily basis. 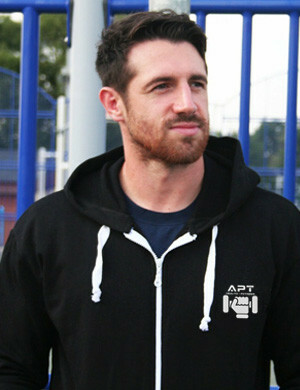 The gym is exclusive to A.P.T clients to ensure privacy and a comfortable training environment. 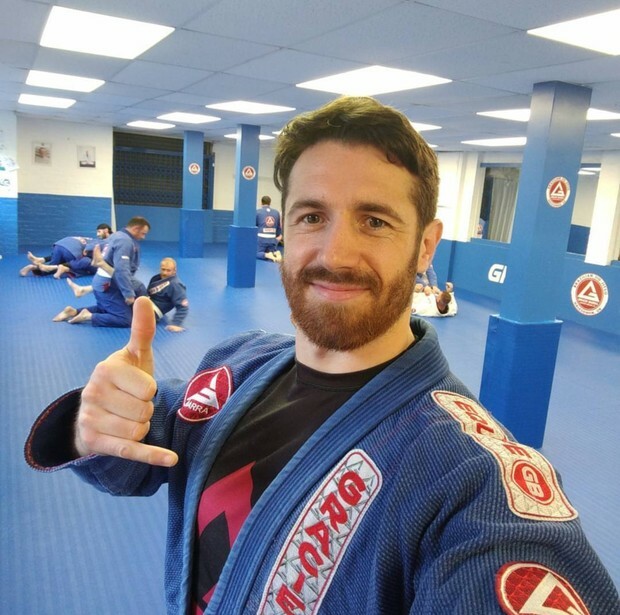 With a background in Martial Arts and a passion for health and fitness, Adam has a diverse range of training methods to help his clients successfully achieve results. 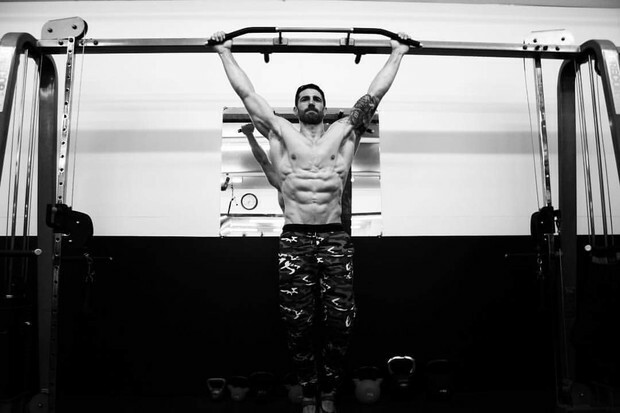 A.P.T can offer effectively structured training plans that will leave you feeling healthier and happier in no time.